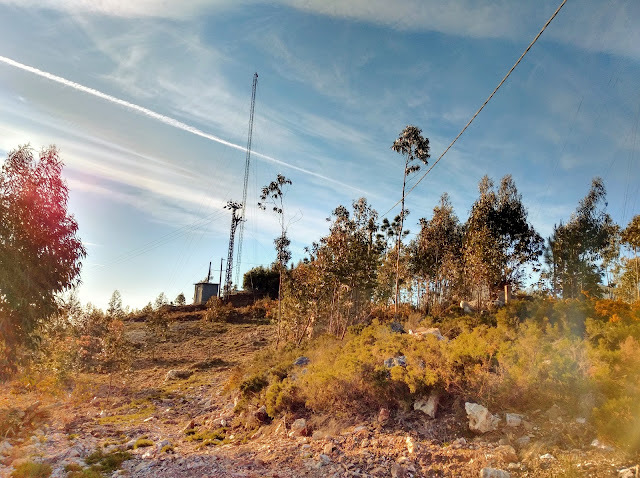 In the Douro Litoral area there are a handful of one point summits within a 30 minute (pre-rush hour) early morning drive out of Porto, of which Serra de Valongo is one. 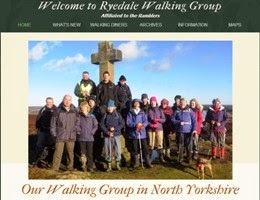 The summit was also Complete for me if I activated it. 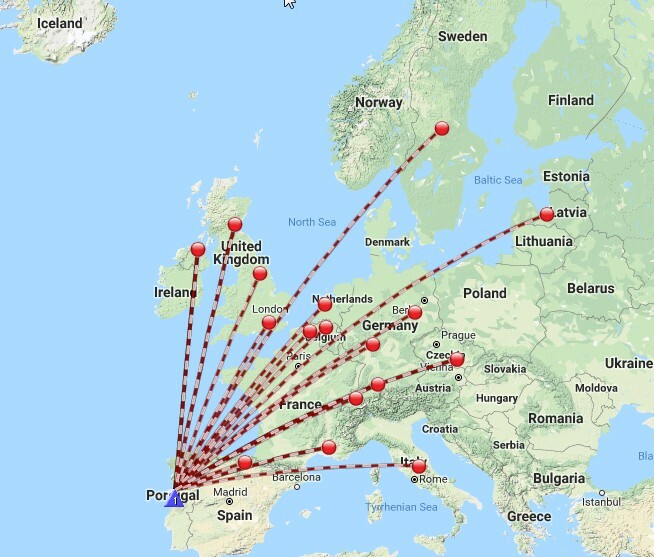 Out of the sixteen previous activations of CT/DL-003 I had chased it myself from home on four occasions. The approach by car to the parking place by the catholic church is via the wide junction from the EN209 road at 41.179N 8.502W. Shown on SOTAMaps (OT) as Rue de Cabecinha. 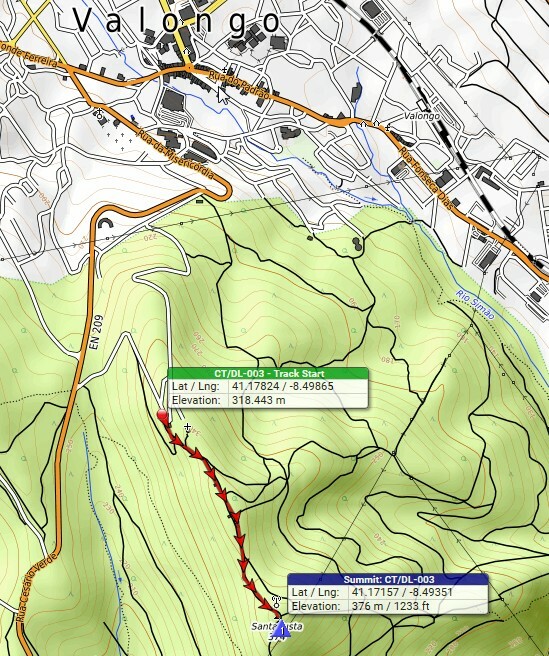 A short 10 minute walk along a rough track from the parking area near a small catholic church, took me down a col and up into the activation zone. The track serves several transmitting aerials sited along the ridge. It was too rough to drive along in a normal front wheel drive car. The ground was very rough on the hill itself as a lot of young trees had been planted to help with landscaping. 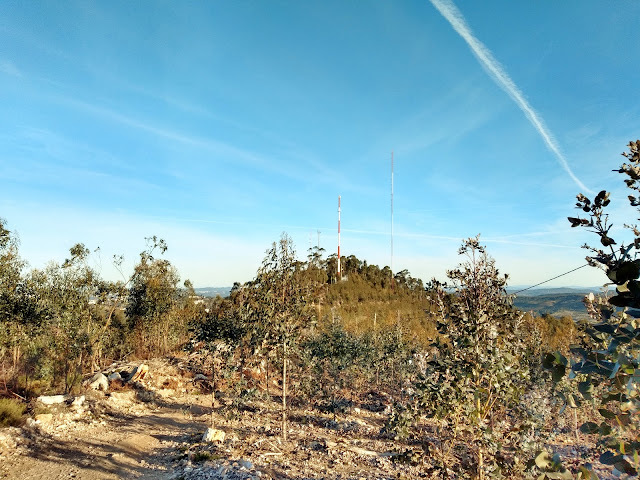 I didn't go to the end of the ridge where the final transmitter was, I stopped short by around 100m and set up around 10m down from the highest point. 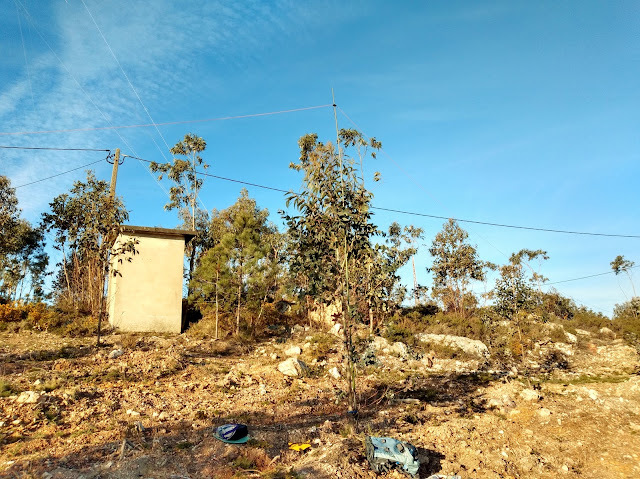 It was a slow start on 40m CW at 0720z, as it often is when trying to activate a SOTA when Europe is just waking up, however once Eric F5JKK was logged, many others followed and by 0746z there were 21 EU stations logged on 40m and 30m. A few CQ calls then on 20m CW just led to one contact - with Jan OK2PDT, who was also worked on 30m.